Redken Products, made specifically for curls! This awesome new Redken line will work to keep your curls looking the best, at all times! This line will work on any type of curls, from tight spirals, to loose waves. 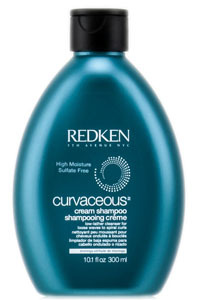 Redken Curvaceous Conditioner will work to moisturize any type of curls, and provide you will healthy, manageable locks. It will provide your hair with amazing weightless condition! Redken Curvaceous Cream Shampoo will not add unwanted weight to hair and will provide you with extreme moisture, definition, and shine. It is perfect for any type of curl! 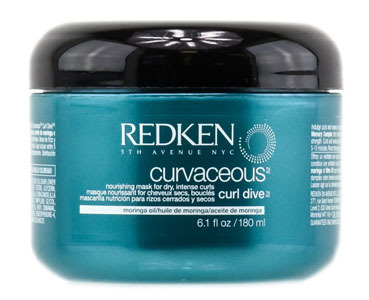 Redken Curvaceous Curl Dive Mask will bring even the driest curls back to life. It will provide natural oils that will target all the repair areas of dry, unruly curls. It is recommended to use this product weekly for springy, healthy curls. Redken Curvaceous Full Swirl is great for full-bodied curls that need enlongated. Full Swirl will give your curls high shine and twisted locks. 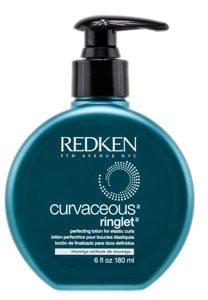 Redken Curvaceous Ringlet will provide controlled definition and a soft hold. This perfecting lotion contains Curl Memory Complex that will keep your curls lasting all day long. 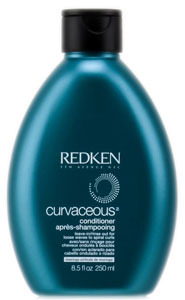 Redken Curvaceous Wave Ahead Mousse will provide your curls with body and structure. This wonderful product will define waves and give your style long lasting memory with an incredible satin finish. Redken Curvaceous Wind Up is a reactivating spray that will refresh both dry and damp curls. This product will control and tame frizz throughout the day and is a great way to get control without the crunch! The Caring Staff at Stuff4Beauty!